Description Clean And Spacious - Ready To Move In 2 Bedroom 2 Washroom Unit - Convenient Location - Open Kitchen To The Dining And Living Room. 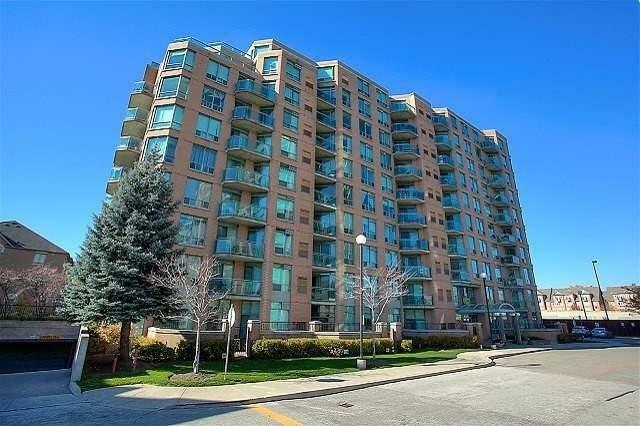 Owner Occupied - Easy Access To Downtown Toronto - Close To Lakeshore And Express Way. Lots Of Visitor Parking. 24 Hr Security - Public Transit Nearby. Good Affordable 2 Bedroom Home.